There comes a time when even the preacher will ask you why you praise the way you do. If they’ve never felt your pain, then they will never understand your praise. What was the reason for Hannah to have behaved in such a way? 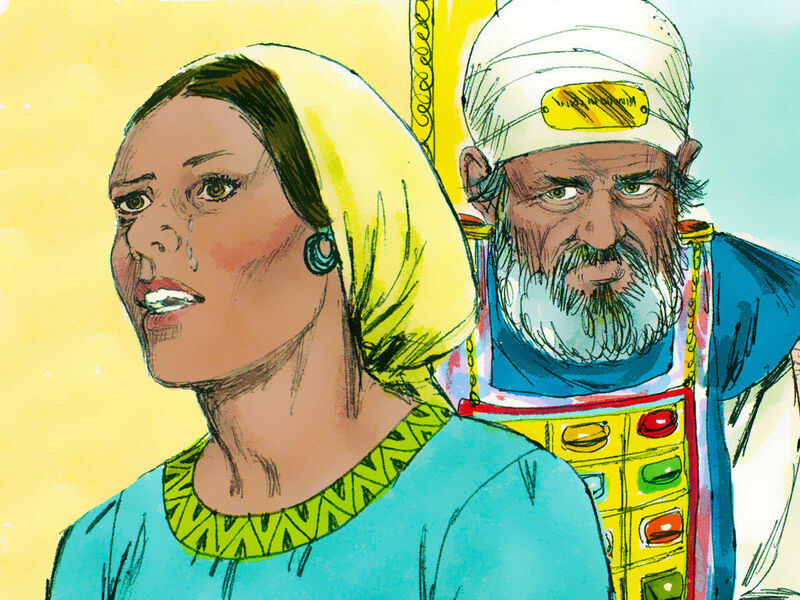 Hannah’s soul was grieved, she was ridiculed, and shamed. For many years she prayed, and for many years the Lord was silent. Until one day she prayed like she had never prayed before, she cried out to The Lord like she had never cried out to The Lord before. She presented her petition before The Lord, and The Lord answered her. 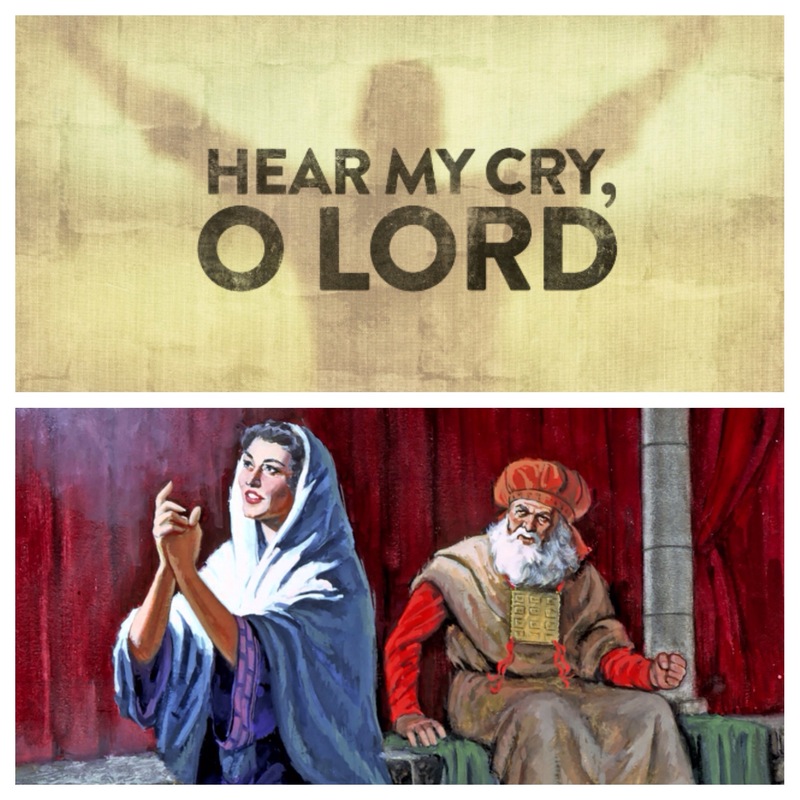 The Lord heard her heartfelt cry, and He attended unto her prayer. Hannah’s prayer was answered when she made her vow to the Lord. Something has got to give, you’ve got to let something go before you receive your breakthrough, you’ve got to make that sacrifice, you’ve got to open up your heart to The Lord. The question is what are you willing to let go of? 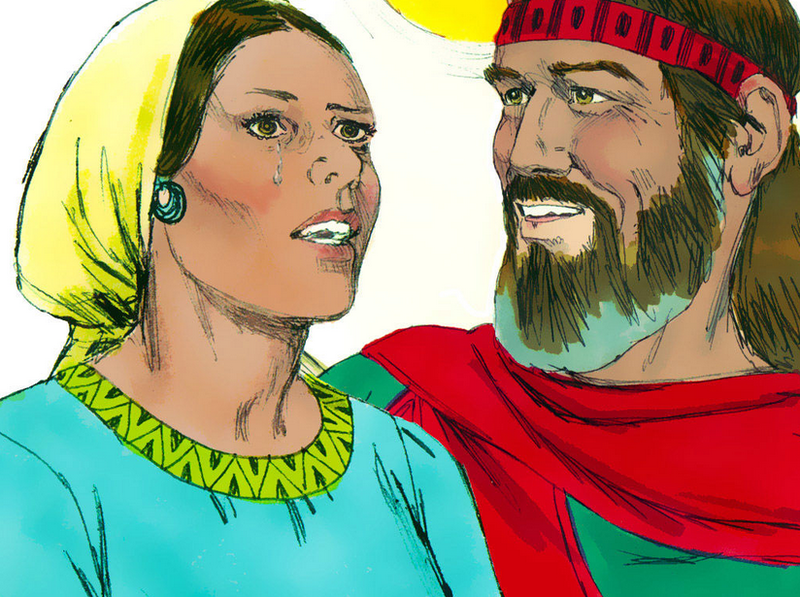 Hannah was willing to let go of the son that she prayed and cried for. You see there’s a lot that we can learn from Hannah. Hannah she had a resilient Spirit, she just did not give up so easily. but this was not enough for Hannah. Hannah bore a destiny child, a child of promise. You see sometimes we just don’t know what we carry. You have to fight, like you’re fighting against principalities, against powers, against the rulers of the darkness of this age, against spiritual hosts of wickedness in the heavenly places. You have to cry, you have to shout. You’ve just got to pray to bear that which the Lord has placed inside of you! Say no, and no again to stagnation! Say no, and no again to barrenness! The Lord shall make you fruitful in Jesus Name, you shall bear good fruits! Refuse it, refuse to settle, refuse to be comfortable, refuse to accept that nothing can be done about your current situation. Men and women of God it is time that we arise like Hannah and pray like that of a mad man or a mad woman, pray like never before, and watch The Lord turn your situation around. That was Hannah’s prayer enough is enough! When you’re anointed you just can’t pray in a relaxed way, you must pray like you are fighting. satan does not relax, and neither does his agents. God said watch and pray. You must PRAY without ceasing. From hence forth and Lord God almighty help me, I must pray like Hannah prayed. It is time to see results, it is time to BREAK THROUGH that closed door, that closed womb, that closed opportunity, that closed miracle, that closed healing. The Lord must make a way for me, The Lord must declare it OPEN! Why have you stopped praying? If Hannah had stopped praying she never would’ve seen her blessing, if Hannah had stopped praying a prophet would not have been born. Yes Samuel was a prophet that the Lord had called, God used Samuel mightily for His glory, Samuel became like the mouthpiece of God. There is a purpose to your pain, and you’re just not supposed to give up on it. From your pain something beautiful must be birthed. Be strong, and bold for you are a carrier of greatness. They mock you because they are scared of you, they know that you are a carrier of God’s best. They mock you because they are jealous of you, they pray and wish that you remain the way you are. Refuse to allow the enemy to deceive you. My brother and sister in Christ be encouraged, you must learn to pray from your heart. You must have faith no matter how long it takes you must put your whole trust in God. You must believe that The Lord will do it for you. You must know that The Lord is more than able to make the impossible possible. You must chase after the Lord. You must press on and press through like that of the woman with the issue of blood, you must TOUCH the hem of His garment. You must climb trees and rooftops like that of Zachaeus until you see God. You must reach your full potential. You must pray and you must cry, knowing that long suffering is a fruit of The Holy Spirit. You must know that you are more than a conqueror, therefore you are destined to overcome. Most importantly you must praise like David praised, you must confuse the enemy with your praise, you must praise your way through. The enemy hates when we praise. So never stop praying, and never stop praying. Remember the Lord has not forgotten you. He will answer, He will answer. I know, I know how difficult and trying it can be when you’ve waited for so long. I know how difficult and trying it can be when someone has what you also desire, but it seems impossible for you to have. Remember Jehovah has the final say, and He will turn your life around for His glory. Yes Jehovah has the final say in your life, and He will make your life beautiful. Hannah she cried to God, that woman of God PRAYED. 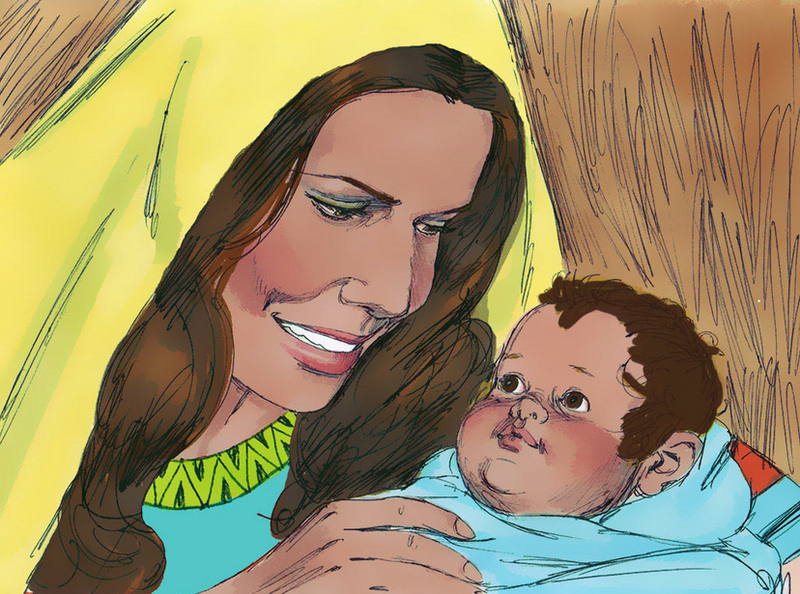 Her womb was closed, her case was hopeless, but her faith opened her womb. It’s your faith that will make closed doors open for you. It’s your faith that will turn bad situations around. Your faith must take, something has just got to give. 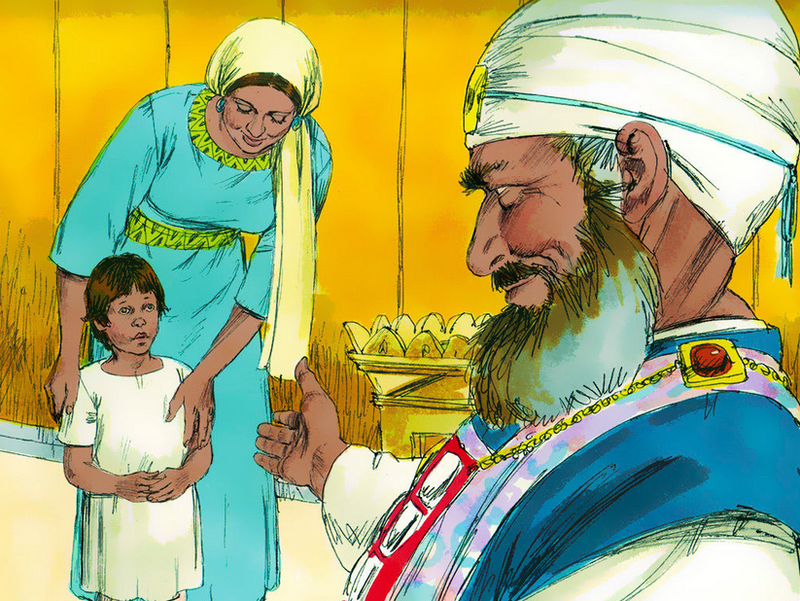 Their son Samuel also grew in the ways of The Lord. Samuel was a young minister, God is not a respecter of age nor persons. The Lord can use whomever He pleases for His glory. 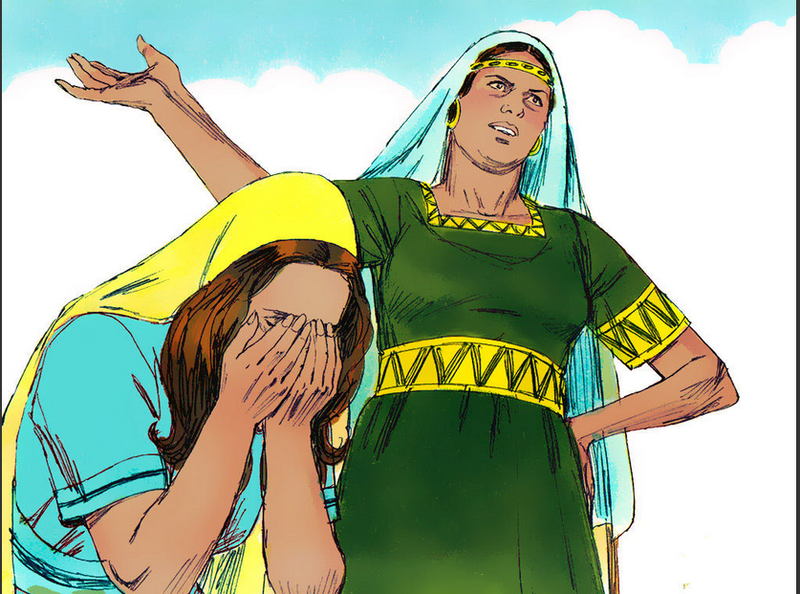 Hannah was a strong and powerful woman of God because she knew how to pray. Hannah knew how to praise through her pain. Hannah understood humility, she humbled herself before the presence of The Lord. All of Hannah’s strength and help came from The Lord. 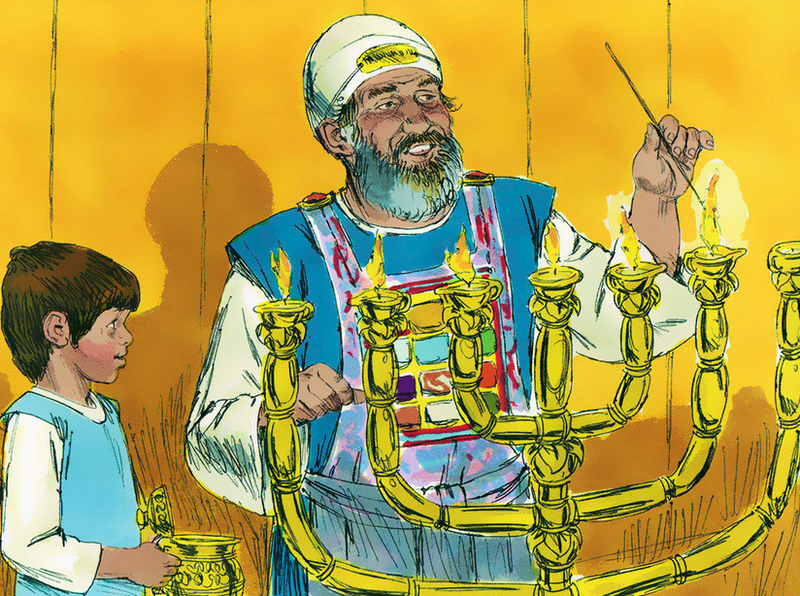 Hannah and her husband Elkanah understood true worship, sacrifice, and they knew how to reverence the presence of God. They were blessed, and united because they prayed together. Hannah and Elkanah blessed The Lord and because of this The Lord blessed them, and honoured them. God continued to open Hannah’s womb, and made her more fruitful. Just when you thought that was it, the Lord surprised you with more and more blessings. The Lord shall most certainly favour you. The Lord shall show up when you least expect it. The Lord has NOT finished with you! Do not misplace it in man. Put your faith in God, and do not lose it. God promises to make a way for you.